Has Flipboard driven you to the brink of insanity and you need to know how to remove Briefing from Galaxy S7 and S7 Edge? Here’s the complete guide on why you would want to ditch the news feed app and disable Flipboard Briefing from your Galaxy device. Samsung introduced a cool feature a few years for all the reading fanatics called My Magazine. With the release of Galaxy S7 and S7 Edge, Samsung has replaced My Magazine with Flipboard Briefing, which is permanently located on the leftmost homescreen page. 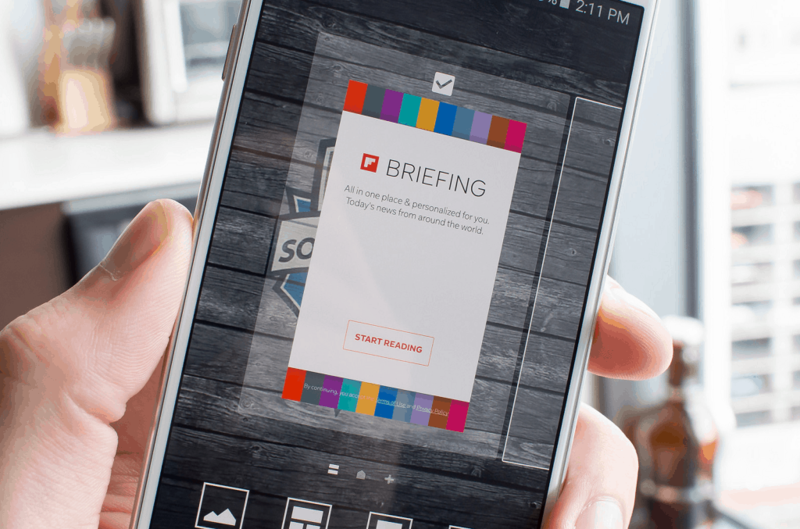 The live news feed is probably appreciated by some, but most of us consider the Flipboard Briefing as a nuisance. Whether it is the usual accidental tap or the unwanted data usage to load news posts, learning how to remove Briefing from Galaxy S7 and S7 Edge can become necessary. But before you go ahead and disable a feature that Samsung was pulled into the court as users hated the forced bloatware, here’s what you need to know about Flipboard Briefing. If you’ve used Samsung devices long enough or are an experienced mobile user, you’ve probably heard of Flipboard already. Flipboard is essentially an online magazine delivery app that works in a personalized way by finding the topics of your interest. Whether it’s the local news you’re after, your favorite sports team that you’d like to know more on, or essentially anything and everything informative – Flipboard has you covered. 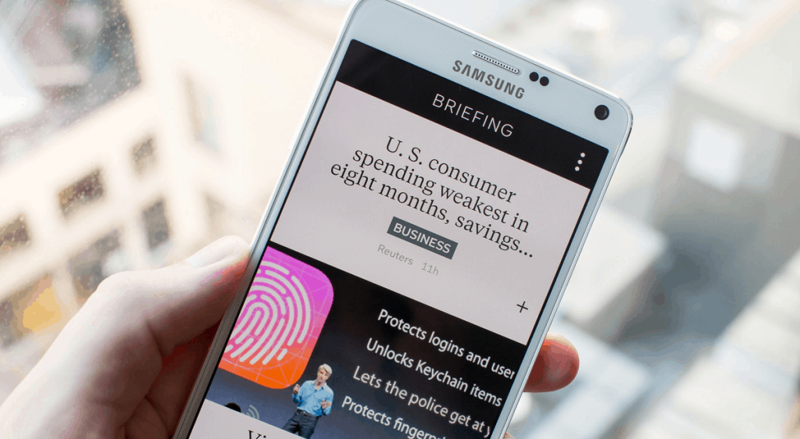 Samsung has collaborated with Flipboard to create Briefing for Samsung, which is a more deeply-rooted version of the Flipboard service. Set on the homescreen by default right out of the box, Briefing on Samsung Galaxy S7 and other devices is meant to be a handy magazine that can be accessed right away. Why should I remove Briefing from S7? Just like it is the case with most manufacturers and network carriers, not every app that you get out of the box is essential to all. While a decent number of users may find Briefing on Galaxy S7 and S7 Edge an inseparable part of their daily driver, most will consider it an unnecessary addition. Since the app is designed to take over the entire screen space on the left side of the home screen, you’ll be accidentally opening it more times than you think. You can have a widget version of the Flipboard app on your home screen without taking up too much real estate. This is essentially useful if you want to read stories on the fly and don’t want to open the entire Briefing menu screen. 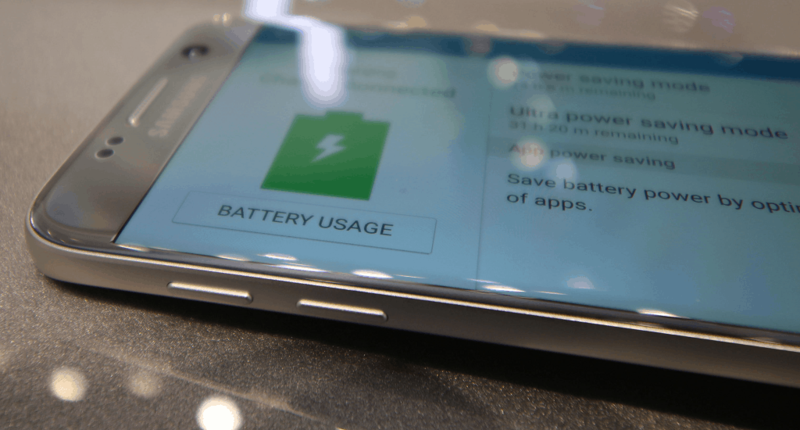 Battery and performance are significantly important to every Android device user. With a feature that is consuming precious battery life and possibly slowing up your device with processor-hungry actions, you’ve one major reason to part ways. For those who are plagued by limited mobile data connectivity, Briefing can take away some valuable megabytes as it downloads content from the web. Since the app is designed to offer a personalized experience, it collects data and browsing pattern over time. This could shoot up some red flags for the more privacy-centric users. A simple look at the Briefing for Samsung app on the Google Play Store will show you how widely unpopular it is with the user base. Fortunately, there is a simple method on how to remove Briefing from Samsung Galaxy S7 and S7 Edge and reclaim your phone. If you’re already on the Flipboard Briefing screen or accessing another app, press the back button and head over to the home screen. Tap and hold anywhere on the homescreen of your Galaxy S7 / S7 Edge to enter the editing mode. Make sure you press and hold somewhere on the background and not on an app icon to enter the editing mode. You can also simply use the pinch gesture on the home screen and the editing mode will be enabled. The Flipboard Briefing panel is located all the way to the left (first homescreen page). Hence, you must swipe to the left to view it. You can also simply press the double-line icon in screen indicators to directly navigate to the Briefing app screen without having to scroll around. Once you see the first homescreen, tap on the checkbox at the top of the screen to select the Flipboard Briefing app window. Now that you have deselected the checkbox, the news highlights will disappear from your Samsung Galaxy S7 / S7 Edge homescreen. Since Samsung has been made well-aware of the fact that most users resent bloatware, the option on how to remove Briefing from Galaxy S7 and S7 Edge home screen is quite simple. 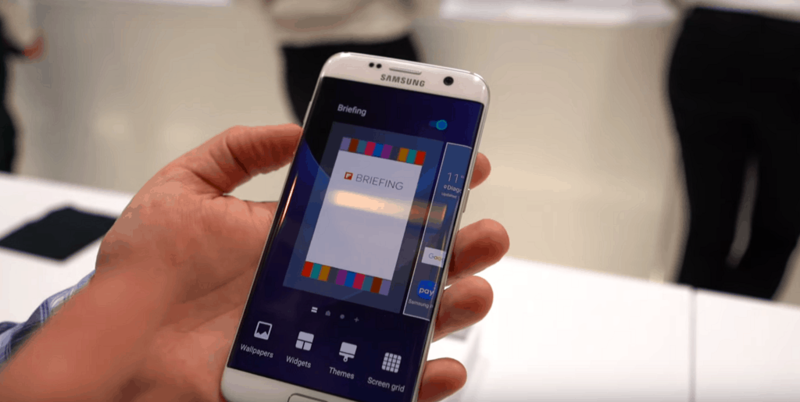 The news highlights window offered by Briefing app is built into TouchWiz, you cannot remove Flipboard Briefing from your Galaxy S7 completely. However, once you have disabled the app from the homescreen, it won’t bother you ever again. Now that you have successfully removed the Briefing app from the home screen of your Galaxy device, the annoying updates should be gone. However, since the app is still very much installed on your device, you might receive an annoying notification from Briefing every now and then. If this simply isn’t acceptable, there’s a way on how to remove Briefing from Galaxy S7 right from the roots and stop the bloatware in its tracks. From the home screen of your Galaxy device, head over to Settings > Applications > Application manager. By default, Samsung tucks away all the system apps away, which is why you won’t find Flipboard Briefing on the list on installed apps. This is why you need to tap on the More button on the top-right corner of the screen and select Show system apps. You will now be able to see the Briefing app icon on the list of installed apps, so tap on it. Since the app is essentially built into the Samsung software, you can’t technically get rid of it from the system memory. However, you can simply use the Disable button and make sure that the annoying app never bothers you again. Do you feel that Samsung should drop the idea of forcing bloatware on its users and save us the trouble of learning how to remove Briefing from Galaxy S7 and S7 Edge? Would removing the news highlight window make the user experience much better than it already is? Let us know your thoughts in the comments below, or join the fight against bloatware on the Updato forum.